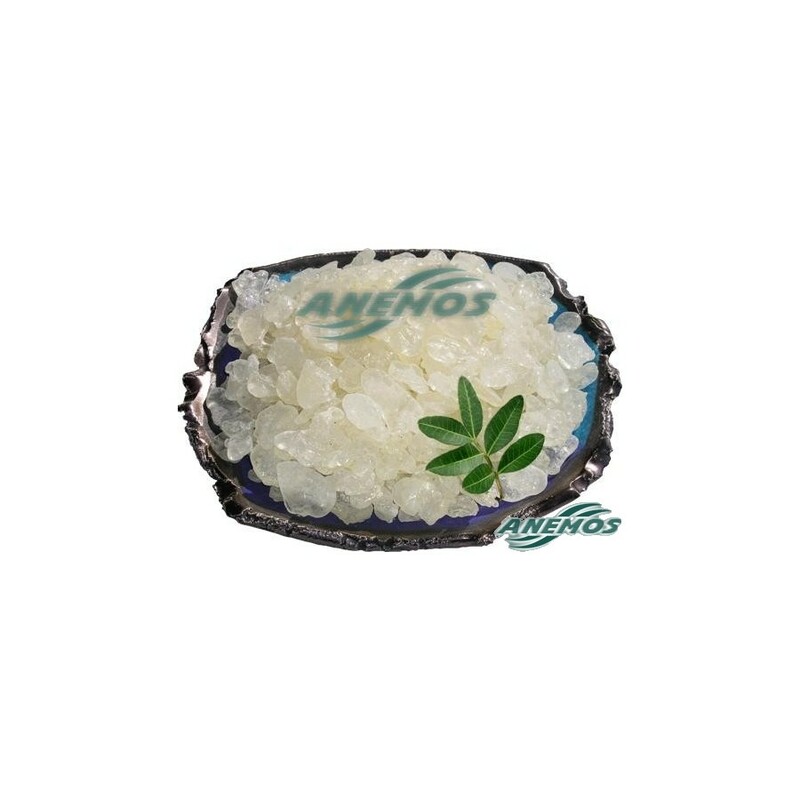 100% pure, natural gum mastic of Chios without box. 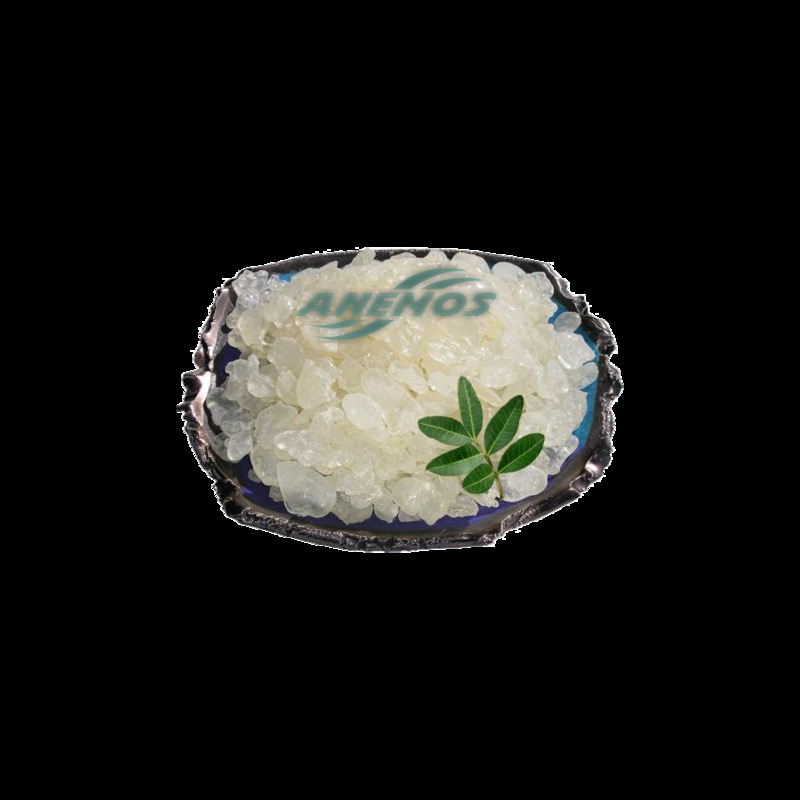 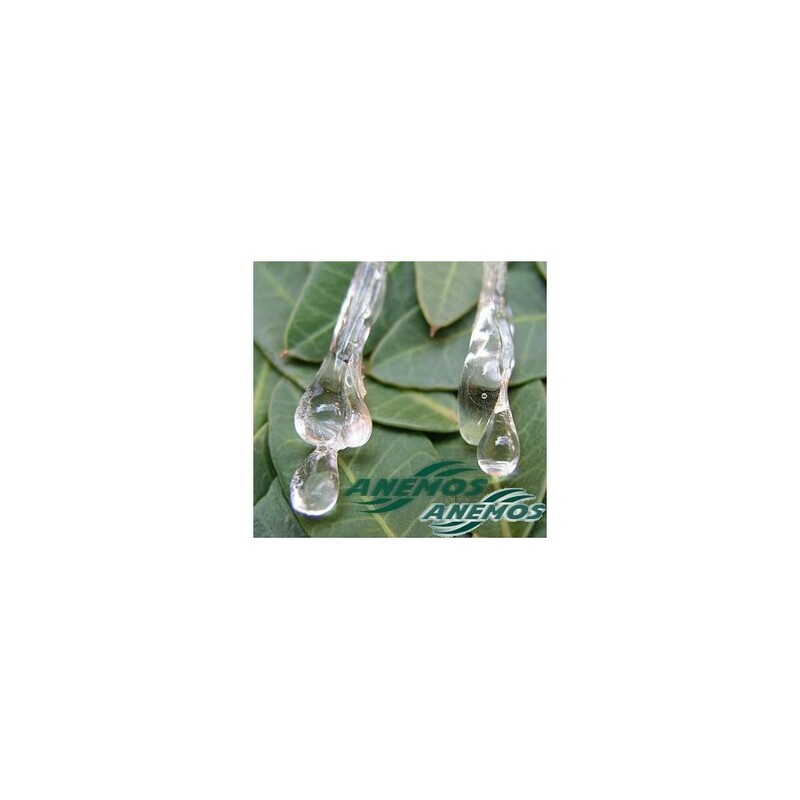 Mastic oil and other sub products are produced from mastic and are they used widely in medicine, pharmaceutical industry, dentistry, and industry in general. 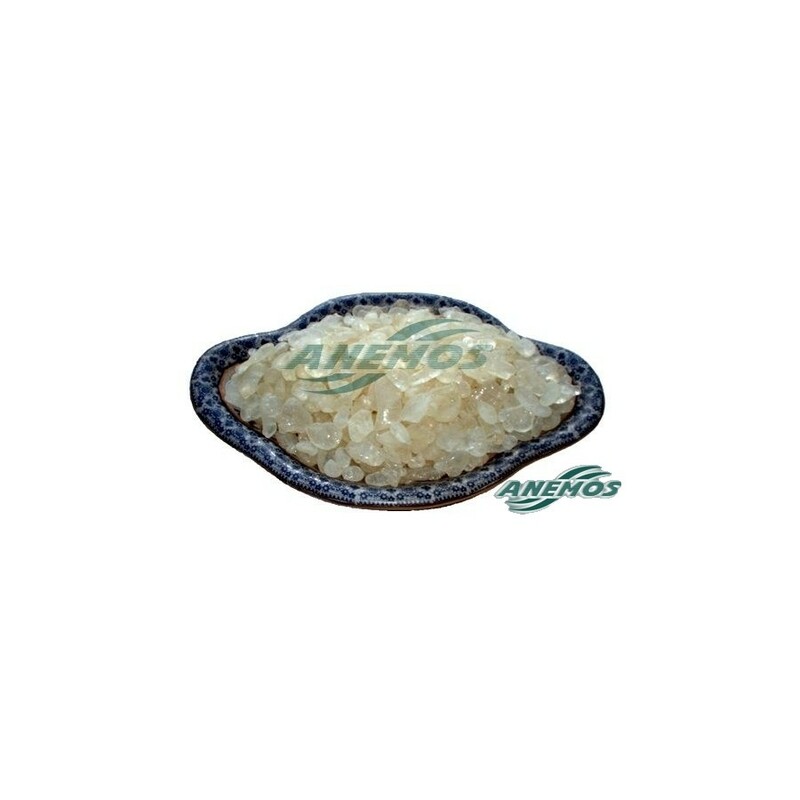 Mastiha is used as a natural and hygienic chewing gum, excellent for teeth cleaning and traditionally used as medicine for stomach ache, stomach ulcer, diabetes, cholesterol etc. 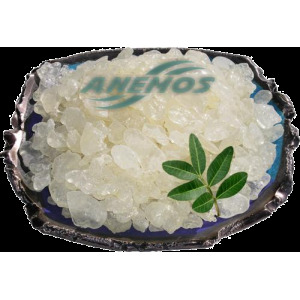 Recently mastic is used again in pharmaceutical industry for the therapy of stomach ulcer, H pylori and general stomach disorders.